Margot Robbie. . 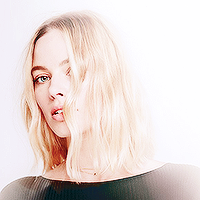 Images in the 女優 club tagged: margot robbie.